...Especially when it comes to making gourmet simple ! 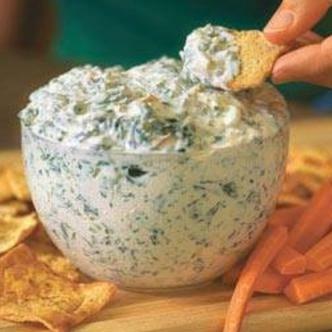 For over 10 years, Carol has been creating unique flavors to make simple delicious dips, seasonings for meals or cheese balls. She has created olive oil blends, and dessert dips, icings & no bake cheesecakes. We also do fundraisers, please contact us for information. Copyright © 2015 - 2019 Aunt Carol's Gourmet Dips.